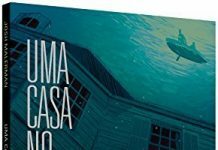 O autor norte-americano Josh Malerman – autor de Caixa de Pássaros, Piano Vermelho, e o recentemente publicado Uma casa no fundo de um lago – divulgou hoje em suas redes sociais a capa de seu próximo livro, intitulado “Inspection”. 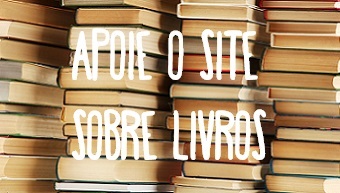 O livro está previsto para abril de 2019 no exterior e ainda não temos informações da publicação no Brasil. Boys are being trained at one school for geniuses, girls at another. And neither knows the other exists–until now. 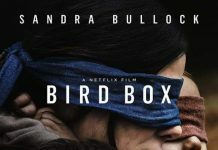 The innovative author of Bird Box invites you into a tantalizing world of secrets and lies. J is one of only twenty-six students, who think of their enigmatic school’s founder as their father. And his fellow peers are the only family J has ever had. The students are being trained to be prodigies of art, science, and athletics, but their life at the school is all they know–and all they are allowed to know. But J is beginning to suspect that there is something out there, beyond the pines, that the founder does not want him to see, and he’s beginning to ask questions. What is the real purpose of this place? Why can the students never leave? And what secrets is their father hiding from them? 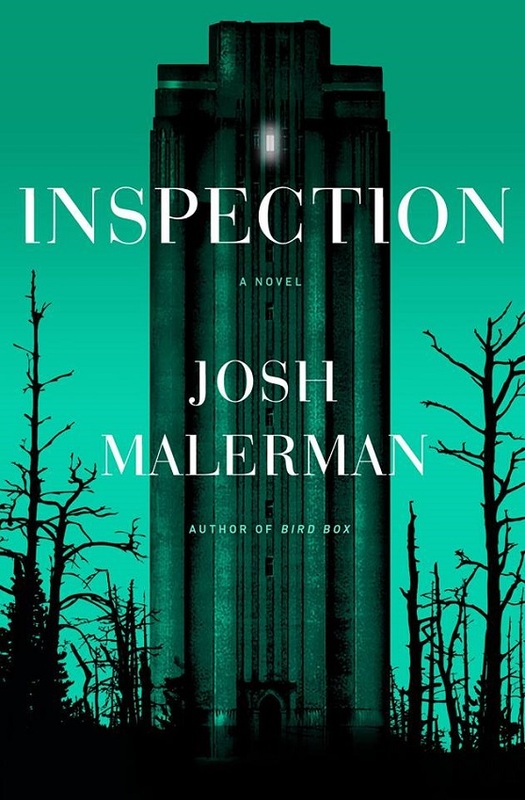 In Inspection, the masterful author of Bird Box crafts a sinister and evocative gender equality anthem that will have readers guessing until the final page.